When it comes to choosing the best printer for making business cards, then you have to be careful, because a normal color printer will not give you the satisfactory results. 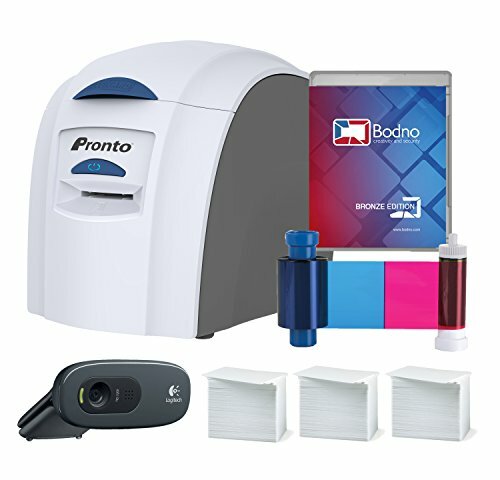 Though you want to make your own business cards while saving money by giving a job to a printer, you cannot just compromise with the quality. 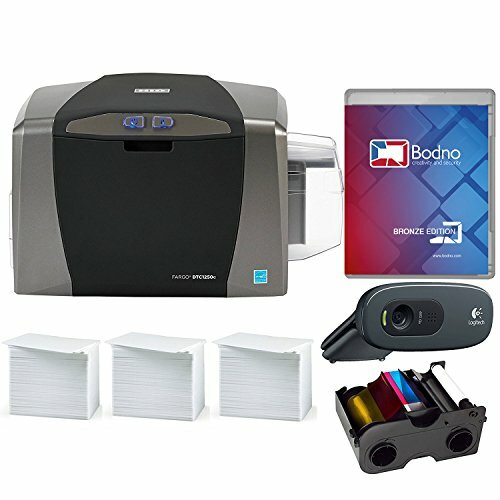 The best printer for making business cards can be a laser printer, inkjet printer, or printer with sublimation technology. 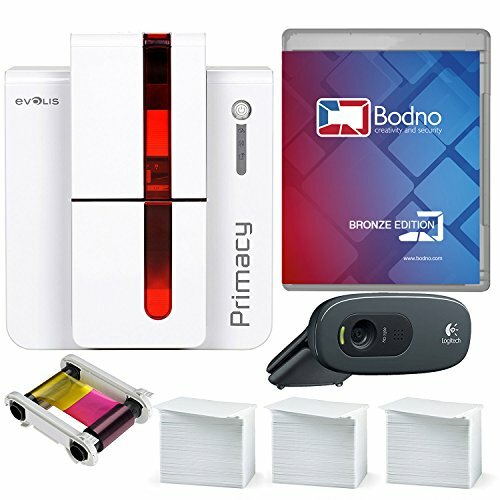 Laser printers and printers with sublimation technology are considered the best for making business cards, as they use high heat to fuse toner on the output media due to which you get outstanding results. 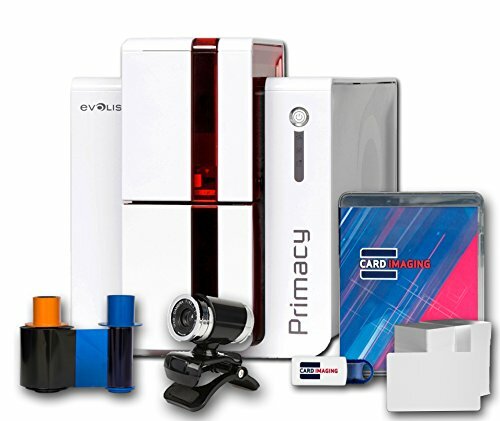 Laser printers that are specifically designed for business cards printing are color printers with support for different type of paper like glossy paper, bond paper, etc. So, when looking for a printer to make business cards, do not forget to check the types of paper it supports. You may need to use different types of papers to make business cards. 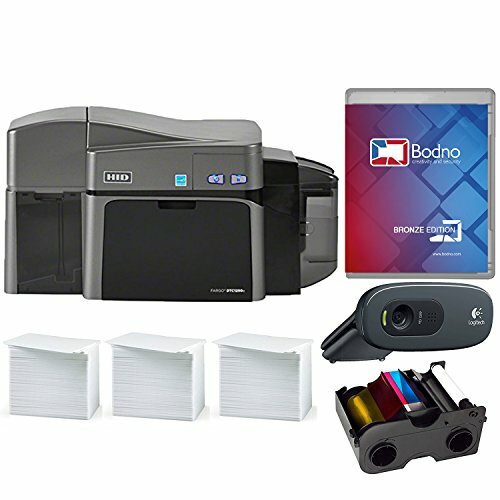 Inkjet printers can also help produce good quality business cards; however, the cost of the ink cartridges may not allow you to go with inkjet printer if you are going to produce a large number of business cards.